4 photos, one group and the CONTEST! It's been a non stop BUSY day, getting the finishing touches ready for CHA. I guess I better HURRY! ha! They are like a little over an inch tall...so stinkin' CUTE!!! Allie said she has plans for polls, swaps etc...sounds like fun! THANK YOU JUSTIN & ALAIN!! Want to win this box & MORE?? your comment must tell me your fav Ranger product & you must guess the number of items in the box. I'll be home on Saturday August 1st...& we'll choose the winner. And speaking of Ranger...come see us in booth #725. Me? I get to demo & I have a brand new technique using Ranger's PIGMENT inks and??? It's different than my normal style and I'm lovin it! ps...don't forget to leave a comment...that's your entry! this one is called "notes & quotes". The base is their new classic scroll frame coaster. I get to size them to fit! So, those large studio 490 background stamps that completely cover the Maya Road mini album pages...fate?? you'll see why I needed that mojito! If you mess it up, there's no running out to your LSS to get another...no one has them! So...the moral of this story? A BIG BOX of Ranger goodies for some lucky someone! did you see tim's BIG announcement about his new Ranger products?? Picket fence AND metallics?? YIPPEE!! My MOST favorite is the Rock Candy...OMG! It looks exactly like...rock candy! Imagine that! I'll be buying this stuff by the case!! These papers are graphic45...YUMMY stuff! I forgot to crop it out...duh! Anyway...the papers are again...jenni bowlin. and it was a thrill to use my new studio 490 stamps for the very first time. We're one day closer to FRIDAY...the start of the RANGER GIVEAWAY! This is one of my favorite new releases from Maya Road. It's called the square scroll frame coaster. This is the first CHA project that I dug into, when my box arrived. The cover...it's embossed. The inside pages are flat. hmmm...What else can I share?? Again...I LOVE the new BLACK gingham flower. The grand prize contest starts Friday...it's the Ranger giveaway!! He's an AMAZING chef...and mojito maker too. I had a total blast in Prescott...the treatment was sooooo awesome that Rick had to call tim & say...quit spoiling my wife! I had to show you how we spend about 15 minutes each morning...watching this baby play. but once you add enough distress ink, the stamped image magically pops. I LOVE gingham even more when it's...BLACK! See the glasses? tim's new film strip ribbon is a perfect fit for the face! 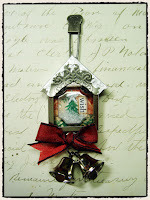 It's held in place with the tiny attacher...a cute mini staple. More Maya Road peeks every day this week...please come back! Now about that RANGER box of goodies...the final "book celebration contest" starts on Friday. I just need to think of something fun...any ideas? ps...want MORE Maya Road peeks? Check here. the giant scroll is from tim's grungeboard elements. Did you notice the cool corners on the right side? They're from tim's idea-ology line. they were the perfect fit. It's graphic45 and Jenni Bowlin...my 2 all time favorites! I'm IN LOVE with their papers!!! Here's a closer shot of the flower made with the dimensional rose stamp. The small flower center is made with tim's foliage. MAYA ROAD SNEAK PEEKS...finally!! I'm dieing to share!! Staying with tim & Mario...WHAT A BLAST!!!!!!! ps...have a wonderful arty weekend! 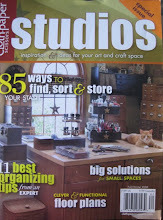 One of the most FUN things when working on "make art, studio 490 style", was choosing the art for the cover of the book. I liked the colors, the abundance of flowers and especially the saying. The "book" has now morphed from 40 pages to 50+++ pages. I'm DIEING to see it finished...we're getting close. My guess is early August...right after CHA. If you look @ the mini butterfly on the lower right corner, it doesn't look the same as it does on the "make mine mini art" set. I stamped the butterfly on the BACK of the grungepaper & cut it out, then overstamped it with the numbers background. 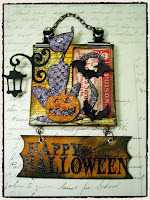 I am planning on making some mini albums using your new stamps. They will be titled "notes & quotes" and on the first page I'll have your rules to live by and the subsequent pages will have the quotes from your new sets and previous sets. I'll add areas for journalling and photos and, of course, lots of grunge flowers! 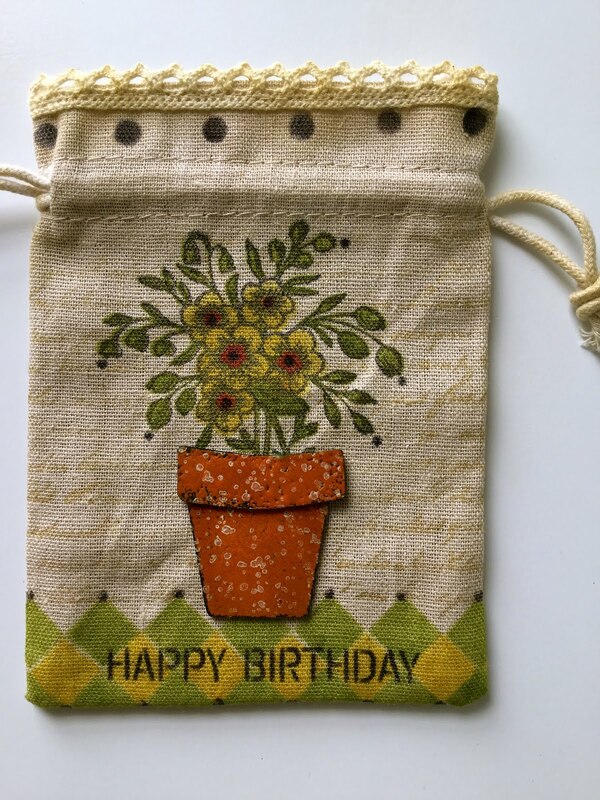 Not too innovative but I think they'll make wonderful gifts! Want another contest next week? I LOVE fresh rubber and FREE SHOPPING! This set is called "lower case art". and now you have a pumpkin! scallop the edge, add a handle & you have an umbrella! Choose ONE NEW studio 490 stamp & tell us your idea for using it. You have until 7am on Friday to leave a comment with your idea for using one new studio 490 stamp. Click the link for photos of the stamps. Get your thinking caps on! I'll announce the winner on Friday & someone will win a $25.00 shopping spree. GOOD LUCK...send your ideas & be entered to win a gift certificate!! it's the grand prize for later this month...and MORE will be added to the box! NEW studio 490 sets available TODAY! OMG!!! I'm soooooooooooo excited to tell you that my blog friends get first dibs on my new stamps!!!!!!!! the 7 NEW studio 490 sets are IN STOCK & shipping NOW!!! No waiting for my blog friends!!! They're literally HOT OFF THE PRESS!! They also have the acrylic covers available and a FRESH supply of grungePAPER. Right now the book has one photo of the completed project. I'll have a limited number of the books available for purchase HERE!!! and...I'll be able to personalize them...if you'd like. PayPal is all set up & ready to go! They will be available right after CHA...so EARLY AUGUST!! but I do know that Ted set the price @ a VERY reasonable... $14.99 ...plus shipping. Once I get the final book...I'll know the exact cost of shipping. I'll send you a PAYPAL request & you reply & we ship it to you! I'm thrilled that it's less than $1.00 per project!! 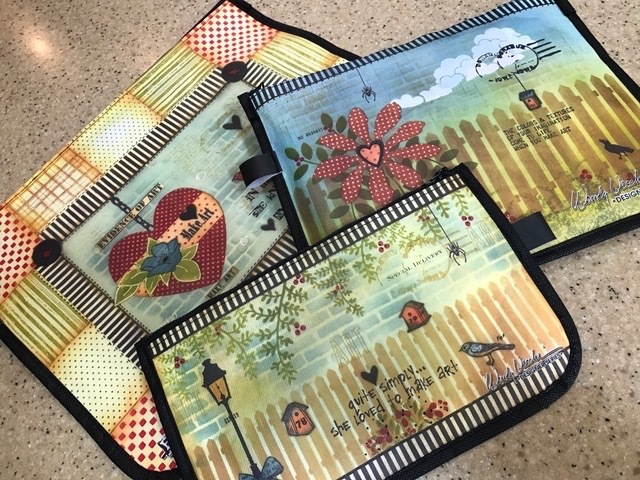 $25.00 will buy you your FAVORITE stamp set...or grunge or an acrylic cover for storage of the stamp sets...or anything you need to "make art!!" Pretty cool...fun shopping! THANKS DAISY & JOY for adding more fun to the celebration! Thanks for stopping by the booth & for SHOPPING! You guys sure helped the economy!! I'm sooooo proud of you! It was fun to meet some of our CRUISERS! I'm counting the days! We have the Yahoo group started for those signed up. Let the fun teasing begin! Lots of our stamps went to new homes! I hope you're getting them INKY & having tons of fun. hew, tough choice! I would have to say Alphabetically Art, because I WANT that background stamp, it's totally awesome! Followed closely by the Make It Mini, butterfly! THANKS to all for taking the time to comment. THANK YOU SO MUCH for taking the time to comment on the new stamps. I'm very happy with how they turned out. I'll have some FULL photos of some samples to show next week, when I return from Carson. 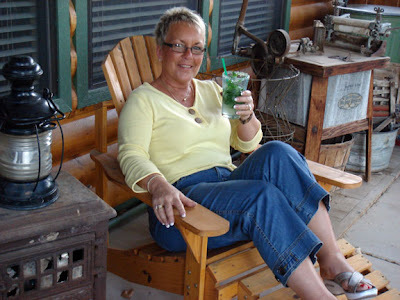 Did I sit on the porch & have a mojito? YOU BET!! Did we SHOP yesterday? YOU BET!!! Sorry Rick! Did we work on THE CRUISE? You bet!! I was excited before, but now that it's LESS than 100 days & our ideas are getting finalized I'm about to jump out of my skin. The special "yahoo cruise group" has started & I'll be posting there next week to start teasing (torturing? 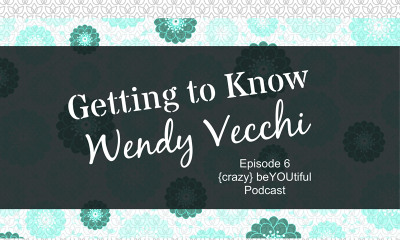 )...stay tuned! If you could only buy one...which would it be? Leave your comment before 7am on Tuesday! The comment is your entry! The winner gets a box filled with goodies from MAYA ROAD. FINALLY!! new studio 490 stamps! So...please let me know what you think. 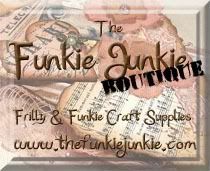 we have 4 SPECIAL make & takes...just for you! Want to see our Carson Make & Takes? or...should we keep you in suspense??? 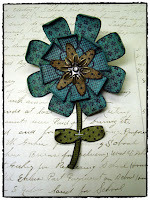 Here's my Saturday make & take...it's a grungepaper flower that's embellished with tim's idea-ology foliage flowers. We'll be using NEW studio 490 stamps. Don't want to wear it? Come make this funky flower on Saturday from 1pm until 4pm. $5. 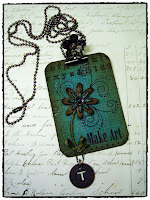 On Sunday we'll be making this grungeboard ATC...with a grungePAPER flower and we'll use more idea-ology trinkets. 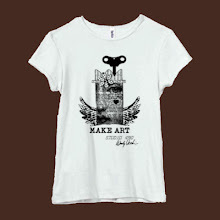 We have time for a limited number for each make & take. 60 for the Christmas pin and 48 for the Halloween canvas. Each make & take will be completed in 30 minutes. You can do one or all 4...the choice is yours. ALL tickets can be purchased on Saturday @ 9am..
You'll get to try the NEW & COOL Memory capsules from Ranger plus LOTS of idea-ology products. Hold on to your hats!! We have the schedule set to keep you entertained the entire weekend! It's ALL happening @ the Stampers Anonymous booth... be there or be square!